“Mom” is thrilled to announce that the winners of the Weleda Almond Cleansing Lotion Giveaway are Amanda H and Christi M! We know you will love the Almond Cleansing Lotion – enjoy! Thanks to everyone who entered this eco-fabulous giveaway! Fresh vegetables contain vitamins, minerals and fiber that may help protect you from certain cancers. The list of vegetables believed to have cancer-fighting powers is extensive. 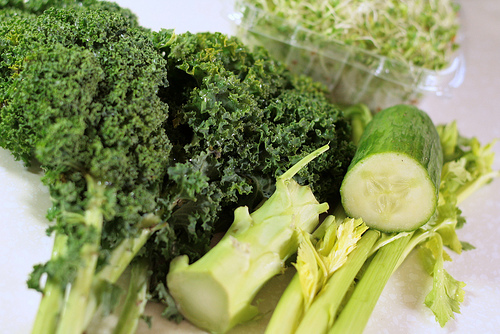 • Kale contains indoles, which may prevent a certain type of lesion from converting to cancerous cells. • Flax is high in omega-3 fatty acids, which are believed to protect against colon cancer. • Broccoli, cabbage, and cauliflower can help combat breast cancer thanks to a chemical component called indole-3-carbinol. Making more informed food choices is one aspect of a natural cancer treatment strategy. It’s just a good health practice/ In addition to their cancer-fighting potential, these foods have other significant health benefits and can reduce the risk of obesity, cardiovascular disease and diabetes. But knowing the health benefits vegetables is one thing. Actually eating more of them is another. One solution: Juicing. In recent years, juicing – blending veggies and extracting their nutrient-rich juices – has soared in popularity. A good juicer can cost under $100 and is an easy way to boost your vegetable consumption. 1. Choose fresh organic vegetables for your base. Your local farmers market is a good place to start. Cucumber and celery are ideal for a base. 2. Add greens. Kale, spinach, chard, dandelions, and parsley are excellent additions rich in beneficial nutrients. 3. Add flavoring ingredients. To give your green juice a little zest, consider adding a dash of ginger, garlic, lemon or lime. These ingredients have an alkalinizing effect, which is helpful because cancer cells cannot grow and reproduce in an alkaline environment. 4. Process with your juicer and enjoy! For maximum nutritional benefit, enjoy your drink immediately after juicing. Here are two quick, easy, affordable juicer recipes to help you increase your daily intake of fruits and vegetables. Process all ingredients in your juicer and serve. This guest post was provided by NHWellnessCenters.com. Natural Horizons is an alternative cancer treatment center in Northern Virginia serving patients throughout the Mid-Atlantic. Add some Asian flair to grilled shrimp this summer with this delightfully simple recipe from the Adobe Rose Inn. Place ¼ cup of marinade in a large zip-lock bag. Add the shrimp and turn tomake certain all shrimp are coated with the marinade. Chill the shrimp andmarinade for no more than two hours. Refrigerate the remaining marinade. Soakwooden skewers in water for at least 30 minutes to prevent them from burning onthe grill. Heat the grill to a medium heat, approximately 350 degrees. Thread the shrimponto the skewers and grill for 2 – 3 minutes per side or until the shrimp isopaque in the center. Be careful not to over cook. 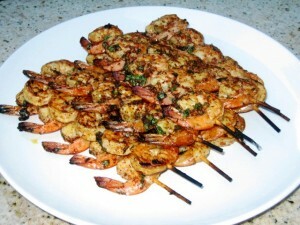 Arrange the skewers on aplatter and spoon heated marinade over the shrimp. Enjoy! Sustainable living is a lifestyle that minimizes the use of the earth’s resources as well as personal expenditures. This includes being ecologically aware in personal consumption and making economical choices in spending habits. Sustainable living is based on simple principles you can incorporate into your current lifestyle. Developing habits that will decrease your expenditures and make a smaller ecological footprint is easy when done gradually. Using less affects you both financially and ecologically. Reusable grocery bags and refillable containers for commercial products reduce the amount of plastic waste produced. Reusable plastic storage containers for sandwiches and lunch snacks reduce the number of plastic bags you purchase and throw away. Plan driving routes to combine errands, and reduce the number of trips you make and miles driven. This cuts down on fuel consumption and wear on your car, as well as extending time between oil changes and other scheduled maintenance. Eliminate waste in food purchases. Buy only what you will use. 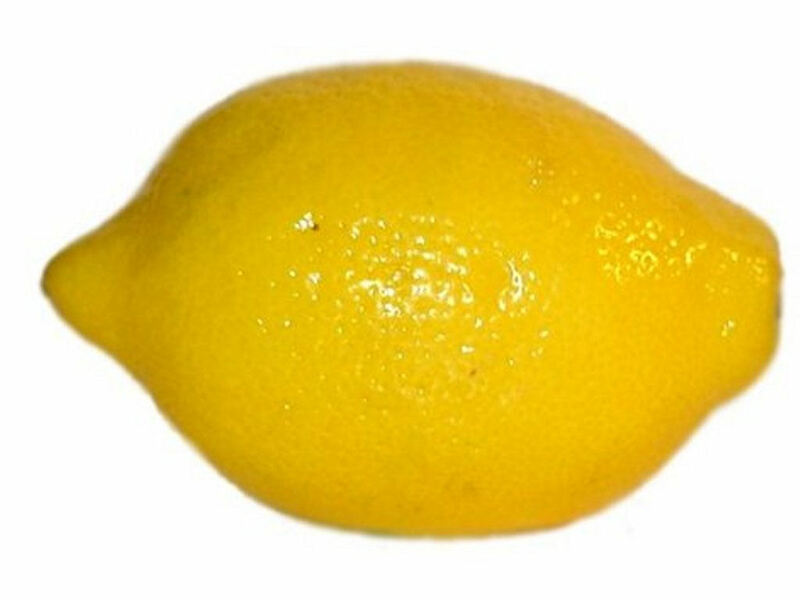 If you find yourself regularly purging spoiled food from the refrigerator, you are buying more than you can reasonably consume. Reduce the amount of disposable paper products you use. Paper towels and napkins can be replaced with cleaning cloths and cotton napkins, which can be washed with other loads of laundry and reused. Before running to the store to make a purchase, check to see if you already own something that is an appropriate substitute. Reusing wrapping paper and bows is a common practice, but many household items can be reused or repurposed. If you print a lot from your computer, consider reusing the backside of paper that you normally throw away. Kids can use it for drawing and coloring, or you can cut it into smaller pieces for scratch paper. Buy refillable ink cartridges for your printer and use inexpensive refill ink to extend the use of the cartridges. Before buying new home décor items, think about the pieces you already own. Moving furniture to a new room or changing the location of paintings and wall hangings can give a fresh look without additional purchases. If you don’t find what you need at home, consider shopping for used items. Many shops and websites sell used video games, DVD movies, books and other specialty items. Thrift shops and second hand stores carry clothing, toys, furniture and kitchen goods. Items from these stores typically cost less and may be better quality than similar items in discount stores. You may already recycle newspapers and plastic with the garbage service in your community, but there are many other ways to recycle. Donate or sell your unwanted items. Your donations may be charitable deductions, and selling unused items adds a little to your income. For your yard and garden, there are ways to save money and contribute to the ecology. Build a compost system to provide nutrition for your plants and garden. It is a simple idea that costs little in time and effort. Add a rain barrel to a downspout to provide water for gardening and plantings. This reduces the amount of water you use and will decrease your sewer bill. Some communities also provide storm-water credits for residential water containment systems. Re-evaluating what is essential and what is superfluous in your life is a step toward sustainable living. Eco-conscious living is a step in doing your part to preserve our natural environment. Both are worth doing for yourself and our planet. This article comes from Nisha representing freestuff.co.uk – with the latest free stuff, competitions, deals, and games. Pair this easy, no-cook meal with toasted buttery baguette slices. 1. To prepare dressing, combine first 5 ingredients in a small bowl. Gradually drizzle in oil, stirring constantly with a whisk. 2. 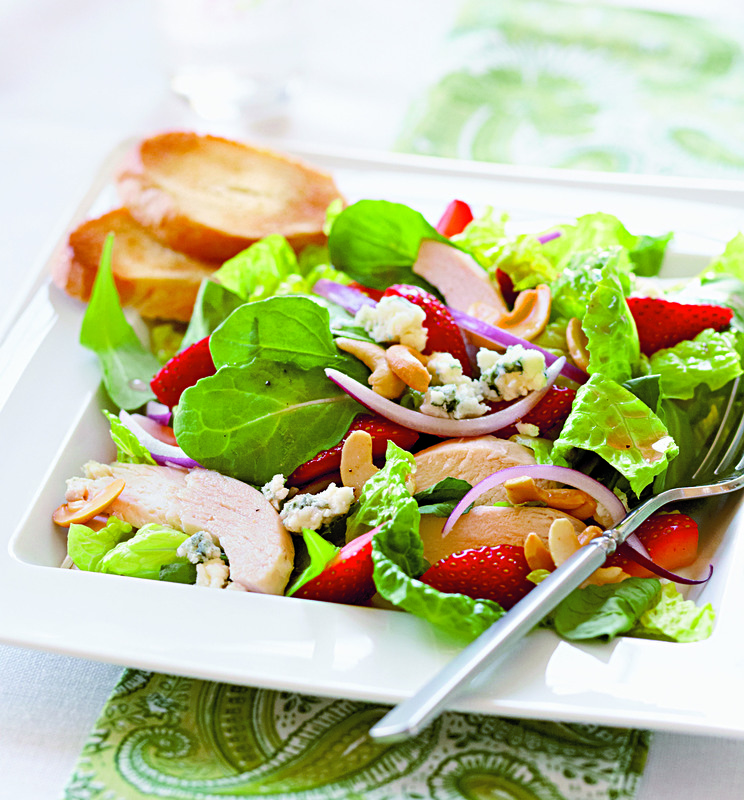 To prepare salad, combine romaine and next 4 ingredients (through chicken) in a bowl; toss gently. Arrange about 2 cups chicken mixture on each of 4 plates; top each serving with 11⁄2teaspoons cashews and 2 tablespoons cheese. Drizzle about 4 teaspoons dressing over each serving. Women may need to take the latest research about heart disease to heart. What many don’t know is that heart disease kills more American women than all forms of ­cancer combined, including breast cancer. Nearly half of all women are at risk for developing heart disease, and as a woman ages, her risk increases. A heart attack can occur without warning. 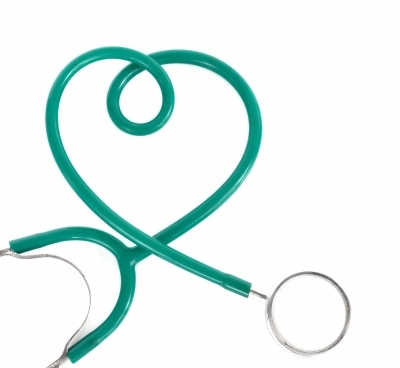 More than 60 percent of women who died suddenly from coronary heart disease had no previous symptoms. Women of color, including Black American and Latino American women, are more likely to develop risk factors and are at a higher risk of death from heart disease, yet research has shown they are less likely to recognize their risks. Fortunately, there are life­style changes you can make to lower your risk. The first step is to understand which risk ­factors affect you and what actions you can take to lower your risk. For example, the risk is higher for women who have a family history of heart disease or diabetes. Increasing age is another risk factor. Women are at a higher risk when they reach 55 or become postmenopausal. These are risk factors you cannot control. Risk factors you can control are diabetes, smoking, blood pressure of 140/90 mmHg or hi­gh­er, and total cholesterol over 200. If you don’t exercise, there’s also a risk. Being 30 pounds or more over your recommended weight and having a waist measurement greater than 35 inches are also risk factors. “It’s important to take action to minimize your risks,” said ­Dr. 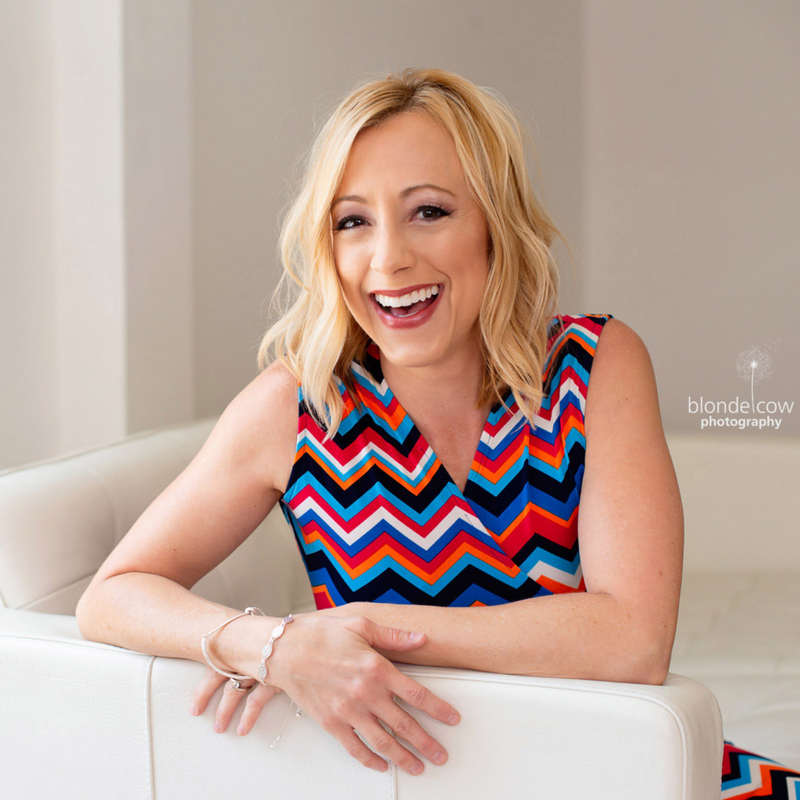 Gioia Turitto, spokesperson for Close the Gap, an educational initiative sponsored by Boston Scientific. • Aim for a healthy weight. • Get moving. Make a commitment to be more physically active. Every day, aim for 30 minutes of moderate-intensity activity such as taking a brisk walk, raking, dancing, light- weight lifting, housecleaning or gardening. • Eat for heart health. Choose a diet low in saturated fat, trans fat, sodium and cho­lesterol. Include whole grains, ­vegetables and fruits. • Know your numbers. Ask your doctor to check your blood pressure, cholesterol (total, HDL, LDL and triglycerides) and blood glucose. Work with your doctor to improve any ­numbers that are not normal. To learn more about ­heart disease, visit YourHeartHealth.com and facebook.com/ClosetheGap, twitter.com/YourHeartHealth and youtube.com/YourHeartHealth. 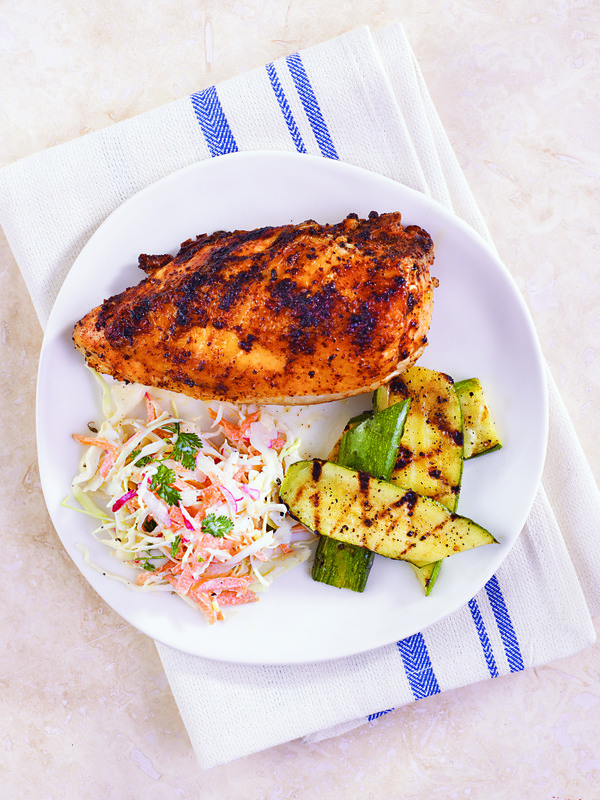 Full of flavor due to the multitude of spices – this simple and quick recipe for barbecue chicken is perfect for summer evenings! 2. Combine first 9 ingredients in a bowl, stirring well. Loosen skin from chicken by inserting fingers, gently pushing between skin and meat; rub spice mixture evenly under skin over meat. Lightly coat skin with cooking spray. Place chicken, breast side down, on grill rack coated with cooking spray; grill 30 minutes or until a thermometer inserted in the thickest part registers 165, turning twice. Let chicken stand 10 minutes. Remove skin; discard. Yield: 2 servings (serving size: 1 chicken breast half). Wrap up your favorite salad or sandwich combinations this summer with Tumaro’s New York Deli Style Wraps! Tumaro’s, the first company to introduce flavored tortillas, now adds New York Deli Style Wraps to its successful lines of flavored, gourmet tortillas and wraps. Inspired by the flavors abundant in the Big Apple’s legendary delis, Tumaro’s New York Deli Style Wraps are available in five varieties: Rye, Pumpernickel, Sour Dough, Everything and Cracked Pepper. “Mom” is loving the Everything Wrap (a blend of poppy seeds, salt, onion, and garlic), which tastes amazing with scrambled cage-free eggs, red potatoes, avocado, organic cheddar cheese, and a hint of green tomatillo salsa! For exciting recipe ideas, you can also visit their website. Each extra large 10” wrap has the bold, authentic flavor you’d expect from gourmet deli bread but is 96% fat-free, cholesterol-free, high in fiber and 100 calories or less. They make an excellent choice for those watching their carbohydrate intake! To learn more about Tumaro’s New York Deli Style Wraps or to locate a store near you, please visit Tumaros.com. A healthy, unique spin on enchiladas – these grilled salmon enchiladas are an excellent choice for dinner! Grill salmon until just opaque in center, 4 to 5 minutes per side. In a medium saucepan, combine water, tomato paste, oil, chili powder, jalapeños, garlic, cumin, and onions. Stir until smooth and heated through. Spoon about 1/3 of the sauce in bottom of a medium baking dish. 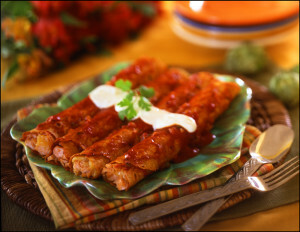 To assemble each enchilada, wet both sides of tortilla in remaining sauce, place 1⁄4 of the salmon down the center of the tortilla and sprinkle with 1 Tablespoon of cheese. Roll tortilla and place seam side down in baking dish. Continue with remaining 3 tortillas. Pour remaining sauce over the four enchiladas. Bake for 10 minutes in a 350°F oven until hot and bubbly. Top with sour cream and serve.